Speed & passion lead you enter game world. “Friwol” is the brand under Deiog Electronic technology co.ltd. 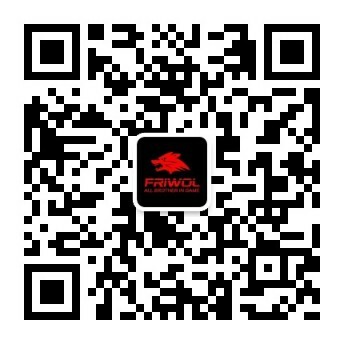 It was founded in 2007,Since its foundation, Friwol has been committing in design, R&D, manufacture and sell computer peripherals such as keyboard, mouse and headset. Deiog Electronic technology co.ltd is an integrated large scale modernized high-tech technology enterprise. Through many years great efforts, Deiog got a large amount of customers. InChina, our products sell large in each province, also sell to all over the world such asAmerica, theU.K.,Germany,Korea,Russia,Spain,Japan,Indonesia,Mexico,Argentina,Brazil,Peruect. With the arrival of digital mobile internet world, Deiog declared the brand conception of “speed & passion” and build a whole series of extremely high quality and high speed gaming accessories. On brand marketing, Deiog has taken the strategy of selling online by all networks besides strengthening traditional sales channels in China and abroad, applying O2O principle, we largely build online brand marketing in mobile，pc industry. It has extremely increased brand image and sales performance. Marketing Channels. Brand Agency in 30 provinces inChina, Global Channels, Selling in T-mall, JD and Amazon. After many years` efforts, Deiog has established full sales network and perfect pre-sale, mid-sales, after-sales service. Most agencies have been covered in first line and second line city such as Beijing, Shanghai, Shenzhen, Guangzhou, Wuhan, Chongqing, etc. Besides inChina, We also spread our marketing around all over the world. As the E-commerce`s growing, our products join in T-mall, JD and Amazon, and our products have a great sale performance in the online shop, especially on T-mall. Quality first, seek for greater perfection, Deiog has been committing to raise product performance and technology level. It strictly performs ISO9001/ISO 14001 quality and environment management system, at the same time, we also approved by a series of international and domestic product safety and quality license, such as 3C, CE, ROSH, FCC, UL, GS, etc, in order that every user can buy and use Deiog products with assurance and enjoy quality life. Manufacturing Advantage: Over 500workers, 7000 m2 industry park, ourself injection machines and private models. Deiog production industry located on Dongguan city, Guangdong province, 7000 square meter modernized industrial park, over 500 workers and 500k pcs monthly production capacity, 4 research and development teams, 6 quality restriction teams. Factory has our own injection machines and private models, so that customers could get the attractive and reasonable price. Looking forward to future, with the brand conception of “speed match passion”, and principle of “unremitting efforts, consistent pursuit, endless creation”, Deiog will continue to increase its product feature and brand value and strengthen global brand image in future. 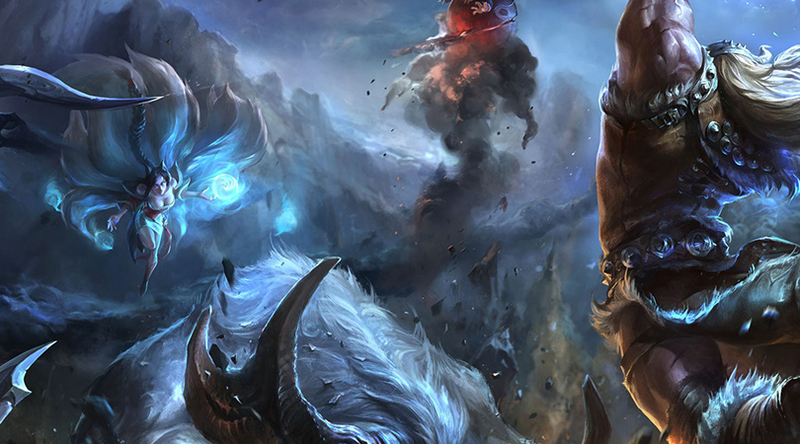 Aimed at becoming global top brand in gaming accessories, Deiog is willing to develop together and create bright future with global partners and customers. Room 630 zone B, Huameiju Business area, xinhu rd. Bao`an district, Shenzhen.